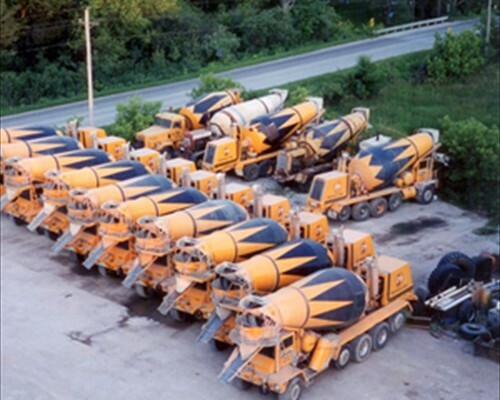 Redi-Mixed concrete is a mixture of Sand, Gravel, Portland Cement, Water, and other chemical and/or mineral additives. 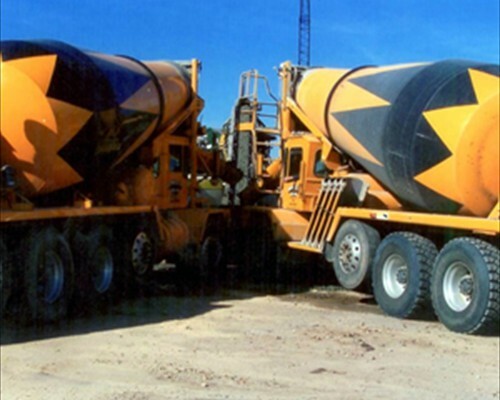 These mixes are designed based around their intended use. 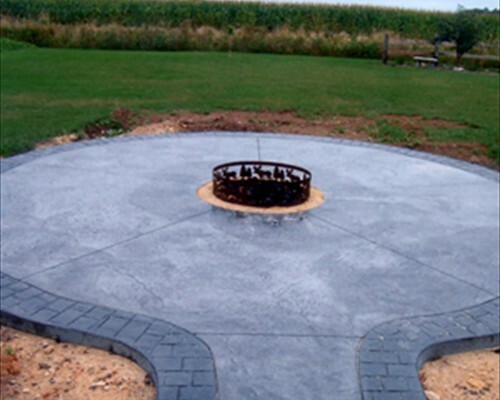 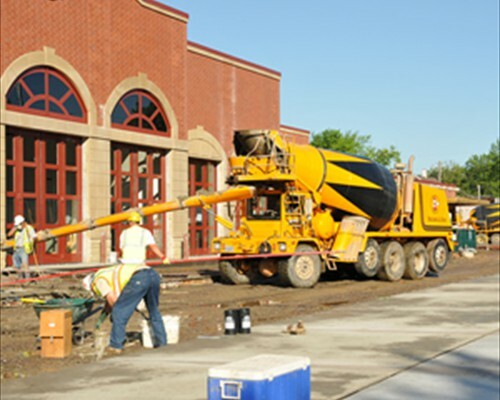 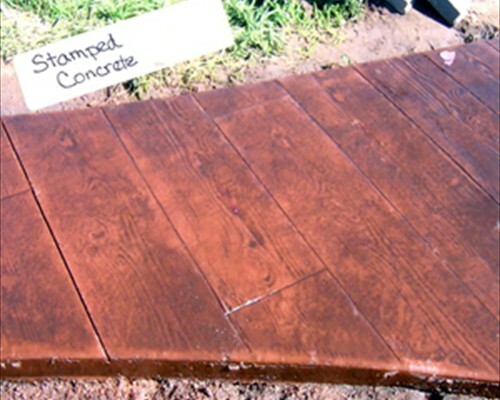 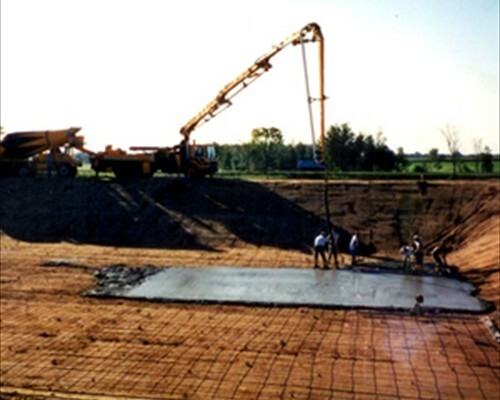 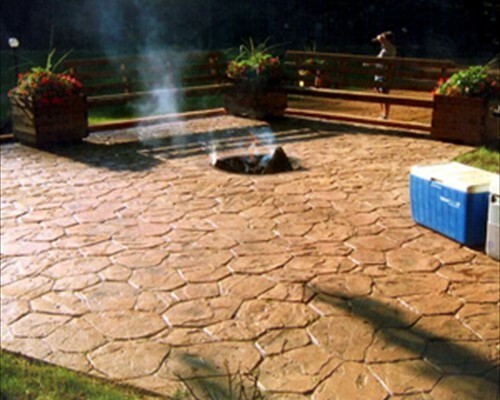 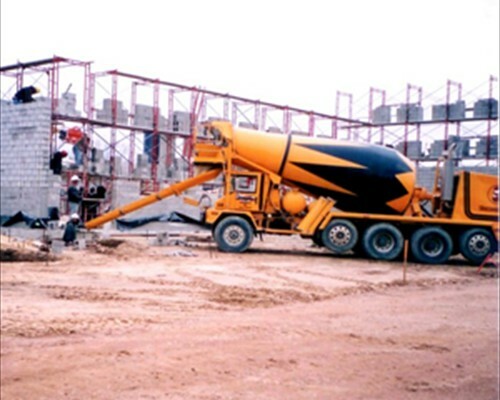 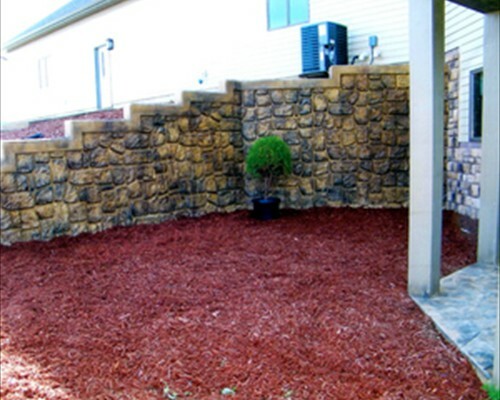 We specialize in concrete that is designed to be used in all types of concrete applications, including flatwork, stamped, stained, colored, and specialty for slabs, basements, sidewalks, driveways, patios, home pads and more.